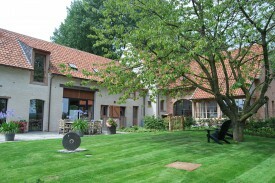 Looking for a B&B in East Flanders? 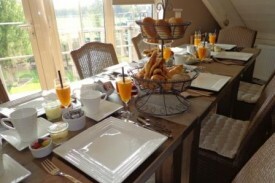 Take a look below for a bed and breakfast in East Flanders. Change the options on the left-hand side to find more results. In our peacefull 'Flemish Ardennes' you can go for a walk,cycle, find repose and relaxation at the marvellous guesthouse AIRE DE REPOS! Free WiFi and access to the property's garden with a sun terrace. On-site private parking is possible free of charge and free bicycles. You will be greeted with a warm welcome from owner and host Christine and her son Jeroen. 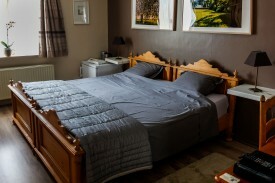 Our brand new B&B includes three luxuriously rooms. 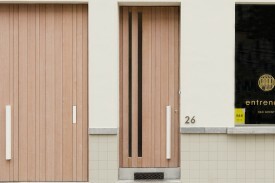 B&B De Zonnebrug-Dijkhoeve is a luxury accomodation, situated in Sint-Laureins. 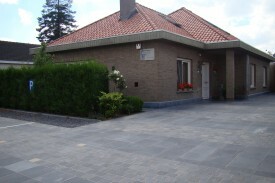 De Dijkhoeve is situated nearby an intouched Nature and quiet area. Sogni d'oro is positioned centrally, in a quiet neighbourhood where you can enjoy the nice atmosphere, a comfortable night and a delicious breakfast. 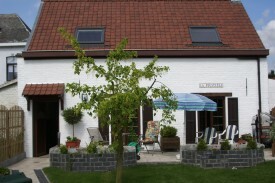 La Poustinia has become this pleasant and peaceful cottage with 2 guest rooms, is located near by the Scheldt river and the Ename archaeological site.